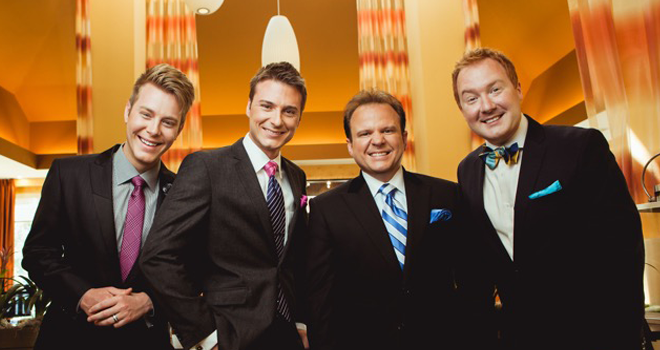 Since 2006, nationally known recording artist Tribute has become one of the country’s most dynamic and beloved male quartets in all of gospel music. 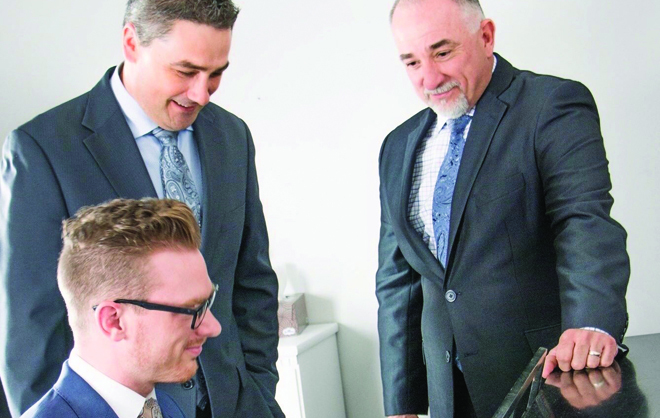 Gary Casto, Josh Singletary, Riley Harrison Clark, and Anthony Davis have proven to possess the winning combination of musical talent, warm and engaging personalities, and a focus that has kept them on the path to continued success since their inception. 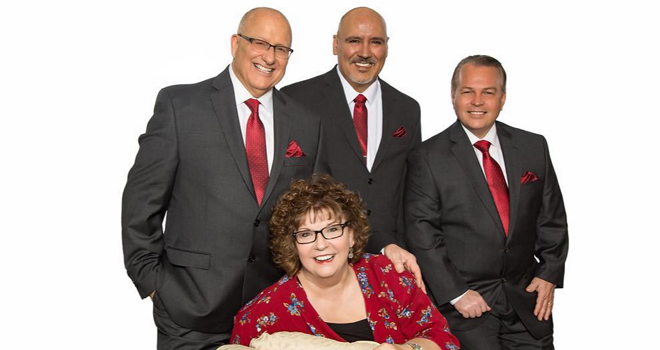 With several industry awards and chart-topping songs to their credit, Tribute’s music continues to bless and inspire their many supporters as well as regularly garner the attention of new fans. 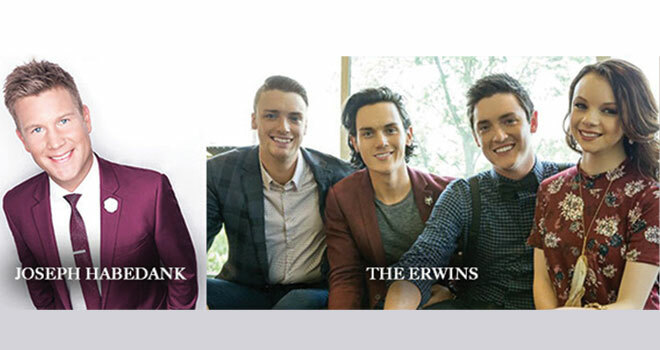 Each man in this group is excited about the future of this quartet–a future in which fans, peers, and industry insiders agree has only more great things in store for this group known as Tribute. 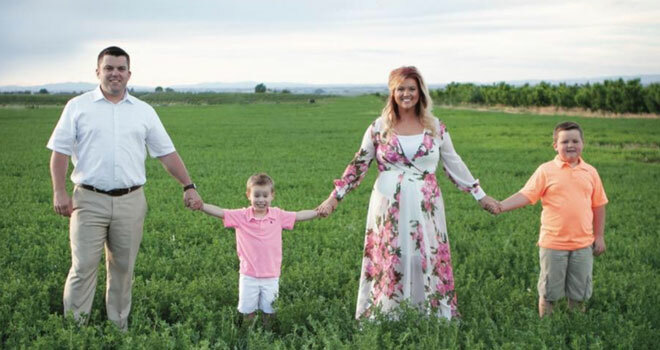 Saturday, January 12, 2019, 4:00 p.m.